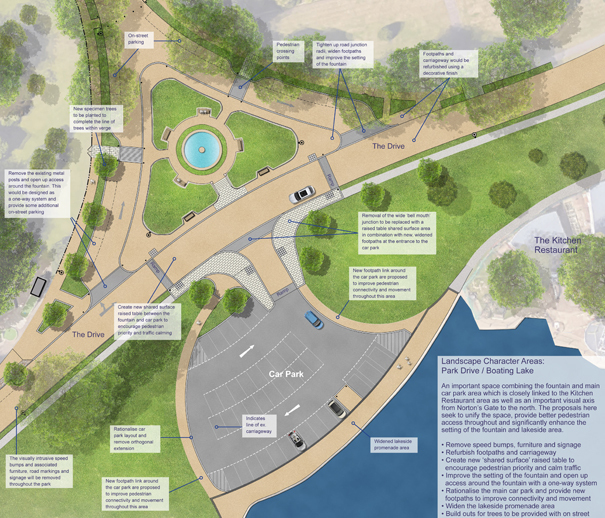 Having assembled a team, Indigo were selected by the Borough of Poole to work with them on a £2.4m restoration of Poole Park, supported by the Heritage Lottery Fund. Acting as lead consultant, we have worked up concept designs for around 2 HLF bid. 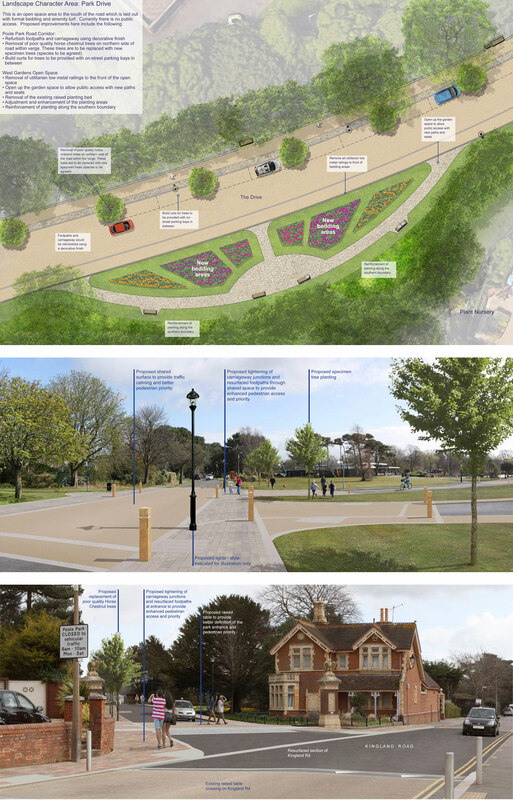 The scheme involves the sympathetic restoration of the original Victorian park concept, adapted for use in the 21st century. An initial public consultation was undertaken in April 2016 with a follow-up exercise undertaken in July. Our 3D visualisations formed a key part of explaining the proposals to a wide audience. It is hoped that works will commence on site mid-2017.